Yeah. 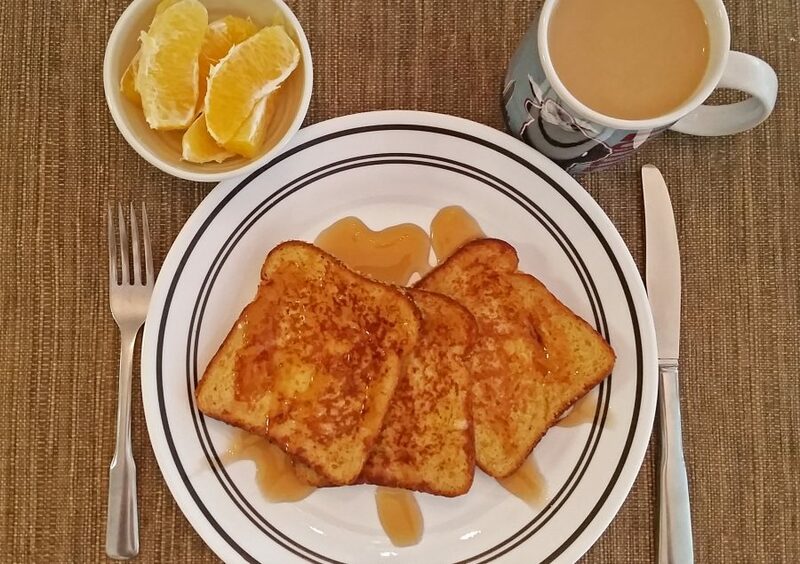 It’s just french toast with syrup on top. You know, it’s not easy making all these sandwiches and getting good pictures– especially in winter. We need a pass sometimes, so thanks for this one. Hopefully the sandwich gods smile upon us in the coming week, otherwise we may need to change the frequency of posts! To our knowledge, the Submit a Sandwich option is still out there for you, so start sending us your eats and save our creative droughts.